105 pages of pure brilliance, packed with so much heart, humor and emotion that it left me desperately wanting more. It made me laugh, it made me cry… I felt every. single. moment. This novella is true perfection. Pure gold. I loved every word, every page and felt every moment of this amazing novella. 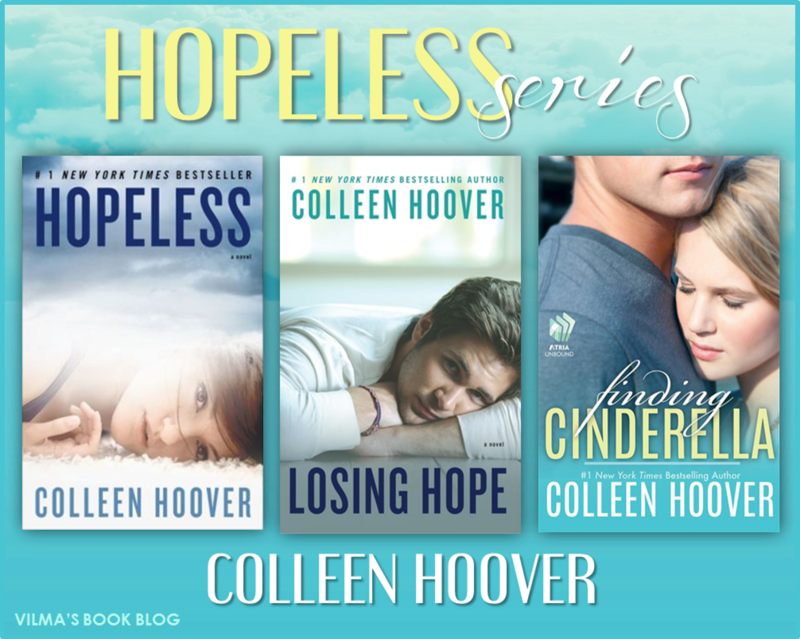 I don’t know how Colleen Hoover does it! How adeptly she imbued so much heart into about 100 pages is beyond me. She managed to make me feel so deeply, so very quickly, instantly gripping me with her unique, endearing characters. I honestly can’t think of another author that can pull me in as quickly and completely as she can with her books. Her relatable, demotic writing style delivers an emotional punch, sometimes when you least expect it. All in all, it really is a stellar achievement. This novella’s protagonists are Daniel and Six. For all of you Hopeless fans, you’ll recall that Daniel is Holder’s best friend while Six is Sky’s best friend. They are both quirky and funny, both misfits of sorts with a ton of personality. The story begins with a fated, chance encounter that would indelibly mark them… a destined happenstance charged with an emotional, soul-deep connection they had never felt before. Without spoiling the plot, I’ll just say that they are pulled apart by the very fateful forces which pushed them together. In the end, this is a beautiful, heartfelt story about two kindred spirits finding their way to each other, falling in love with the only person they could ever truly love. The dialogue is sharp, funny and ingenious, making me laugh and grin throughout. There were also moments brimming with emotion and heartbreak that evoked some unexpected tears. Again, Colleen Hoover’s ability to infuse that level and range of emotion in a novella is a true testament to her masterful writing. Holder and Sky appear in the story, making me feel so very happy to see them again, especially through another person’s perspective. I loved seeing more of Daniel and Holder’s close relationship too. 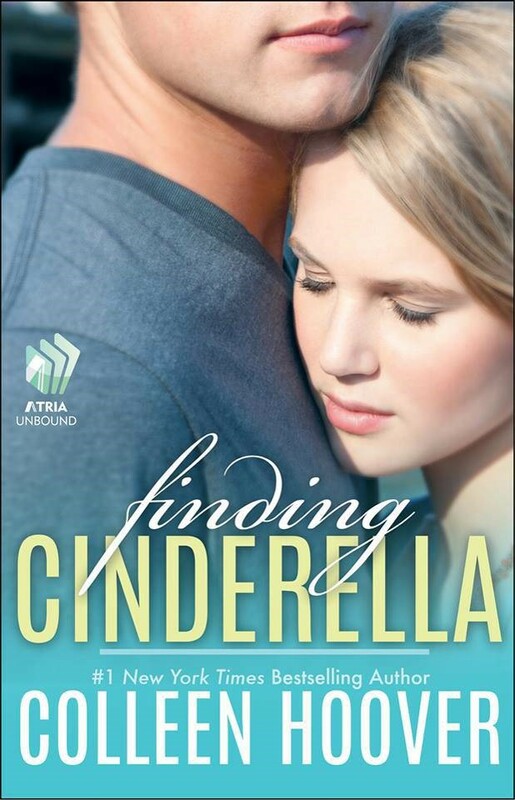 Finding Cinderella is an amazing complement to one of my favorite all-time series, filling a space I didn’t know existed… didn’t know I needed. This three-book series is perfection. “It feels sort of euphoric, like we’re in some sort of fairy tale. Like she’s Tinkerbell and I’m Peter Pan. There really is no external antagonist… their issues are between them.